News that keeps you up to date on everything spouting, gutters, fascia systems and more. Have a question regarding one of our articles? Our friendly and knowledgeable team are here to help. Simply call us on 0800 432 724. At Custom Spouting and Fascia we receive a lot of really important questions from homeowners regarding gutters, spouting and fascia boards. Today we will be answering our top 4 frequently asked questions to help you make the best decisions for your home’s rainwater needs. 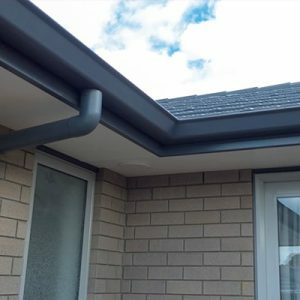 Although gutters are designed and manufactured to be durable, long-lasting and able to stand up against the elements, eventually they will need to be replaced. Like most things, gutters and spouting have a lifespan and despite their tough construction, at a certain point, a gutter replacement will be necessary. 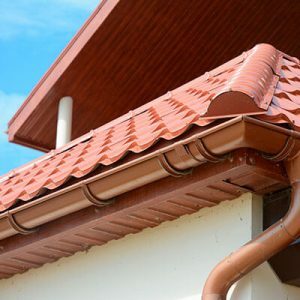 Failing to replace your gutters when the time comes could end up costing you much more than the price of the gutter replacement in the long run. 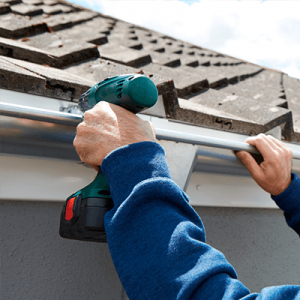 When it comes to working on your gutters, no matter how much DIY experience you have, it’s always better to leave gutter installation to a professional gutter installation company. Your guttering is a critical element in the design of your home so it’s important that it is installed properly to avoid potential water damage. If it is not installed properly, you could end up with an expensive bill for your roofing, your home’s exterior, your driveway and even the interior of your home. Gutters and spouting play a vital role in keeping your roof and your home protected from water damage. They are the unsung hero of your homes’ line of defence against the elements and yet, are often overlooked by homeowners. 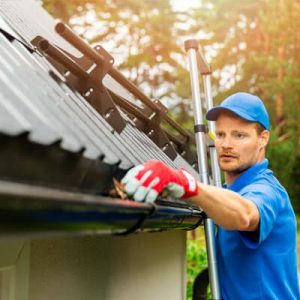 It’s crucial that you keep your spouting and gutters clean and carry out maintenance as soon as it is required to avoid issues down the track. 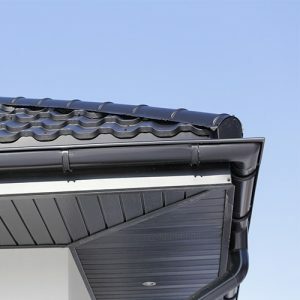 Gutter repairs take place in residential Auckland homes all too regularly and are often due to little more than a lack of maintenance. Roof spouting is essential to any house, often more than most homeowners realise. Without roof spouting to rely on, rain would settle & accumulate on your roof; over time, potentially cause leaks & other damage to your home. It’s important to take the time to maintain gutters to ensure that your roof spouting does its job effectively & efficiently. 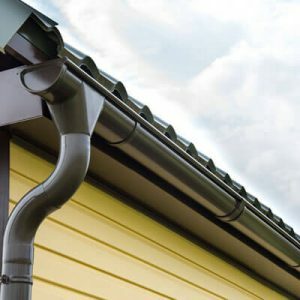 Your spouting and gutters are an important element of your home so it’s important that you make the right decision when choosing an style for your property. 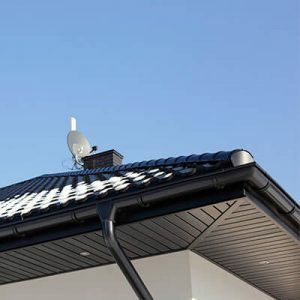 While spouting has a lot to do with collecting rainwater, protecting your roof and your home, it should also fits with the overall aesthetic of your home. Let’s take a look at just some of the advantages of using continuous spouting. Whether you are building a new home or the time has come for you to replace your current spouting, there’s a huge variety of spouting options available to choose from nowadays. Often homeowners don’t realise the extent of choice on the market until gutter replacement is finally necessary. From the material to the colour and the size to the style, the right spouting for your home is out there, you just need to know how to choose correctly. 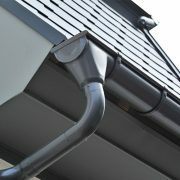 Gutters are an integral part of your home’s defence system against the elements. They keep water from accumulating on your roof, seeping into your walls and gathering on your driveway causing damage to your landscape and to your home. Homeowners often overlook their importance, until they suddenly working. Many homeowners don’t give a second thought to their gutters until something goes wrong and they demand your immediate attention. 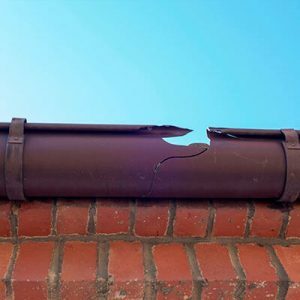 Unfortunately, in most situations, this is the point where things have already gone too far, the damage has been done and your gutters are in need of serious repair or a complete gutter replacement is necessary. 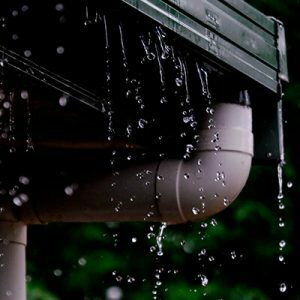 Although gutters are designed to last for a long time and stand up to everything Mother Nature can throw at them, like everything, they have a lifespan and one day they will need to be replaced. Whether you are thinking about selling your house or you just want to ensure that it retains or increases its value, it’s important that you take care of all elements of your property. Continuous spouting is a great way to make your home look complete by filling in the gap between the roof and the walls.